Accredited medicines training to enable Children’s Services staff to administer medicines safely and effectively. 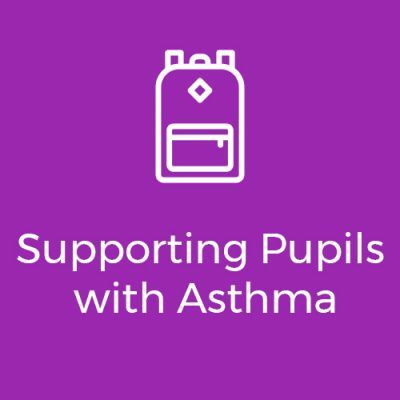 Opus medicines courses ensure staff meet Ofsted inspection guidelines by enabling them to ‘meet the specific needs of the children and young people’ they support. 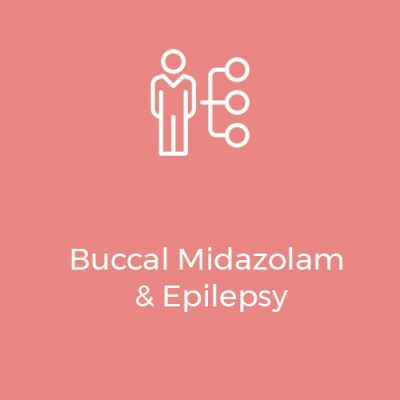 Our training will give your staff best practice guidance to help reduce medicines errors and incidents by identifying the areas of risk in Children’s Services. 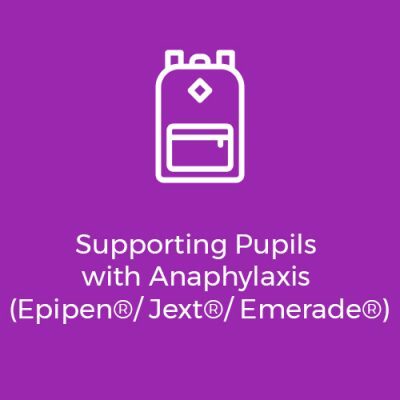 All our courses are developed and delivered by qualified Pharmacist trainers and every delegate will receive a certificate of successful completion promptly following the course. The accredited course you need to enable staff to administer medicines safely in children’s services. In order to confidently assess your staff competency and supply the necessary coaching required can be a difficult task. 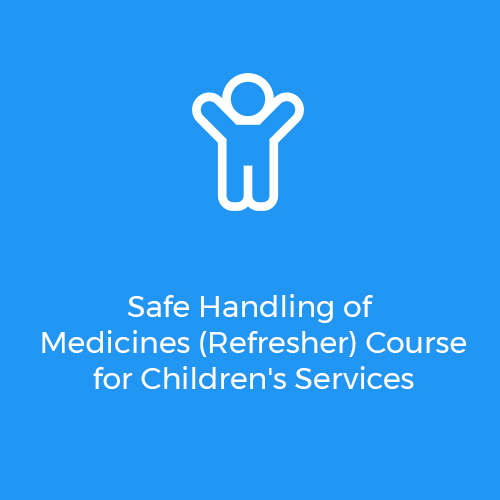 To help you assess the competency of medication handling and administration by staff, we have developed the following tools and courses so you can be confident your obligations are met. 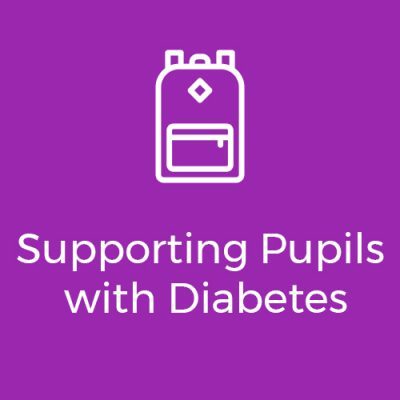 An interactive workshop covering the skills and techniques needed to assess the competence of your staff, undertake error reporting and manage medication incidents. 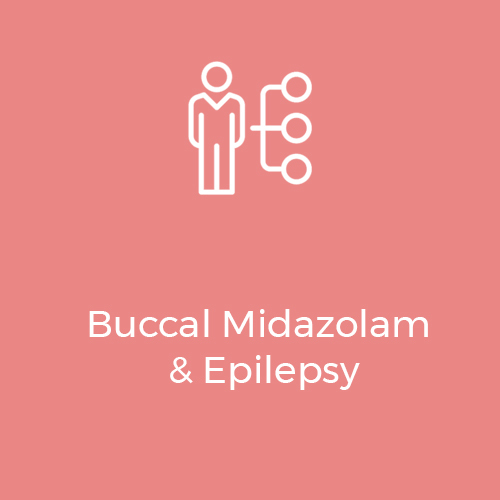 Self study distance learning workbook covering competency assessment, auditing and management of medication incidents with useful resources for you to use. 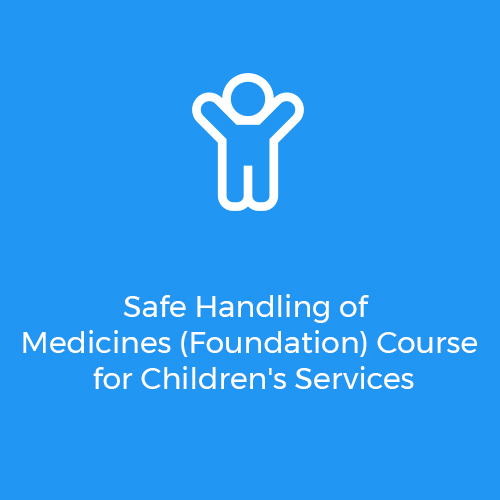 Reduce the likelihood of medicines errors by attending this face to face course covering how to audit medicines effectively and exceed the standard for medicines handling. 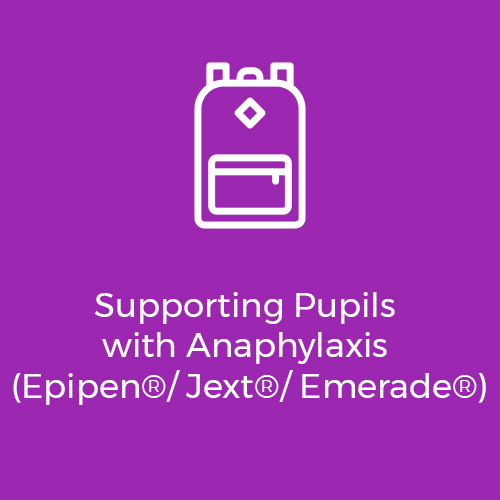 The accredited course you need to support a pupil with anaphylaxis and understand their medicines. 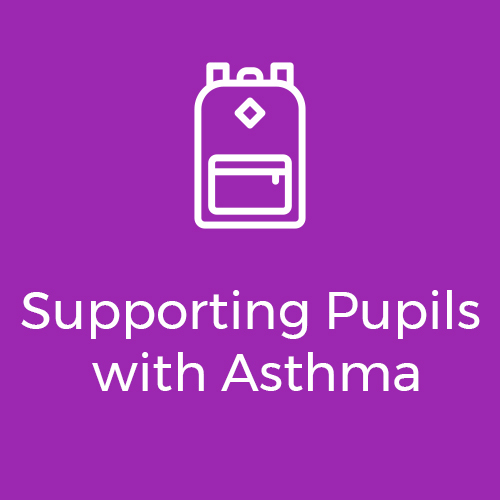 The accredited course you need to support a pupil with asthma and understand their medicines. The accredited course you need to support a pupil with diabetes and understand their medicines.